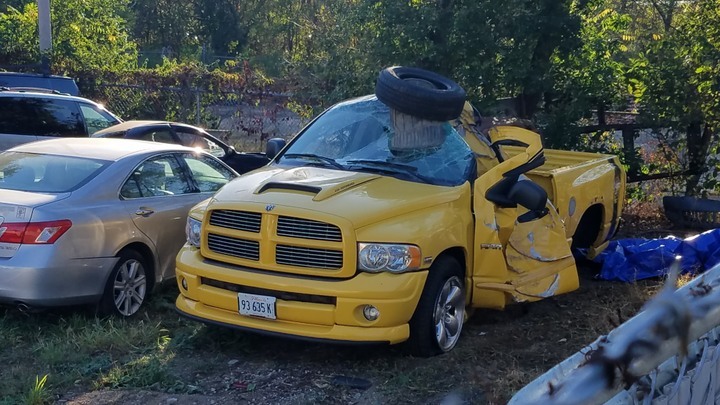 RumbleBee.org - The Dodge Ram Rumble Bee Owner Community :: View topic - Does anyone here keep track of dead bees? Posted: Tue Mar 06, 2018 8:33 pm Post subject: Does anyone here keep track of dead bees? 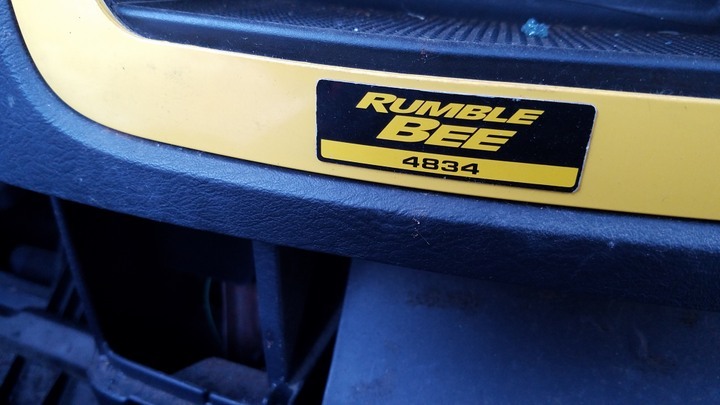 if so, here is another one for your list: 2004 RumbleBee #4834...slid into a tree sideways. Accident was fatal (it was my cousin). I will have a bunch of parts available once it gets warmer....let me know what you need. 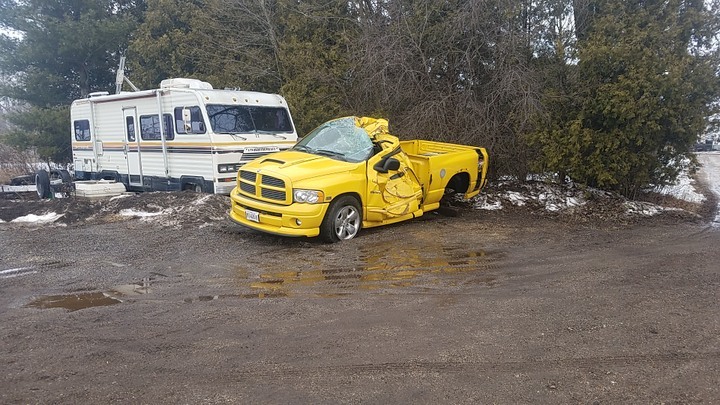 I did a double take a few days ago on this-saw it going by on a flatbed. 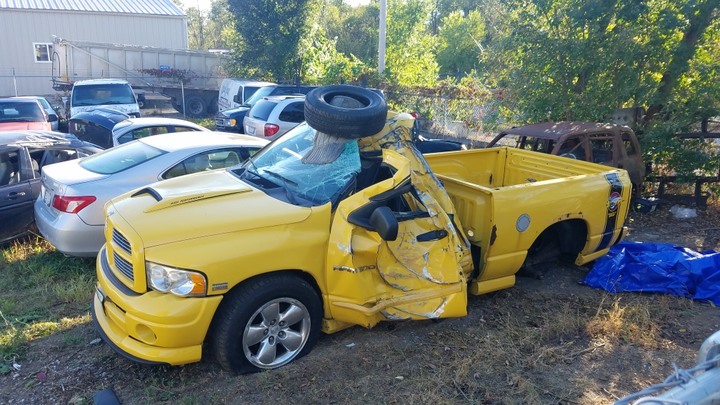 Wow, how fast did they estimate the truck was traveling when it slid into the tree? I too am sorry for your devastating loss. I may be interested in the complete side and rear ground effects if still available.